Week 3 of the legislative session has come to a close and it was a busy one. If you were to ask, most lobbyists would tell you that the first four weeks and the last two weeks of session are the most stressful. During this first month, the majority of our time is spent analyzing bills, educating legislators and gathering intel. What is real and what is mirage? Typically, by week 4, the picture has become clearer and the “real” threats have emerged. The bills that we were worried about in Week 1 often aren’t the same ones we’re focused on in Weeks 3 or 4. Then, in the final 2 weeks there is a sense of urgency bordering on panic and desperation. Substantive policy is introduced through amendments that seemingly appear out of thin air. Timeframes are extremely short, and everyone’s patience is wearing thin or non-existent. All the while, the attack on local decision-making continues. The one thing we have that keeps us focused and ready for whatever may come our way is each of you. 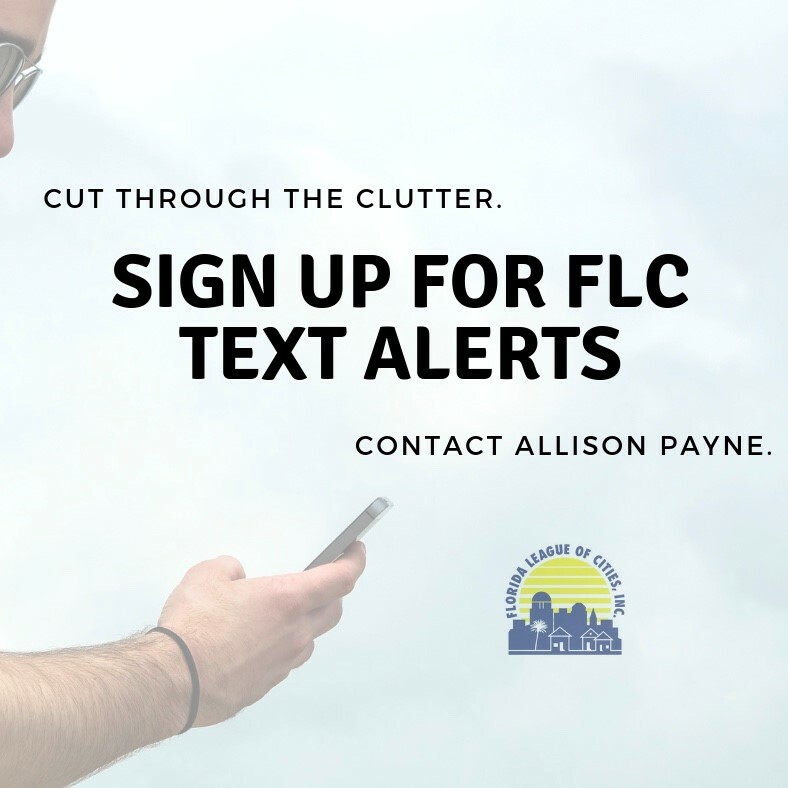 For example, earlier this week we sent out a legislative alert on a bill that would unfairly require cities to pay for lawsuits dealing with ordinances passed relating to issues where we have been preempted. The response we received was incredible. I was copied on many thoughtful, factual and articulate emails to legislators expressing concerns with the bill. Furthermore, many of the committee members cited your emails during debate. While the vote on the bill didn’t go our way, I can tell you that behind the scenes, the concerns raised by stakeholders before and during the first hearing often determine whether the bill is heard in the next committee of reference. Your efforts are making a difference. 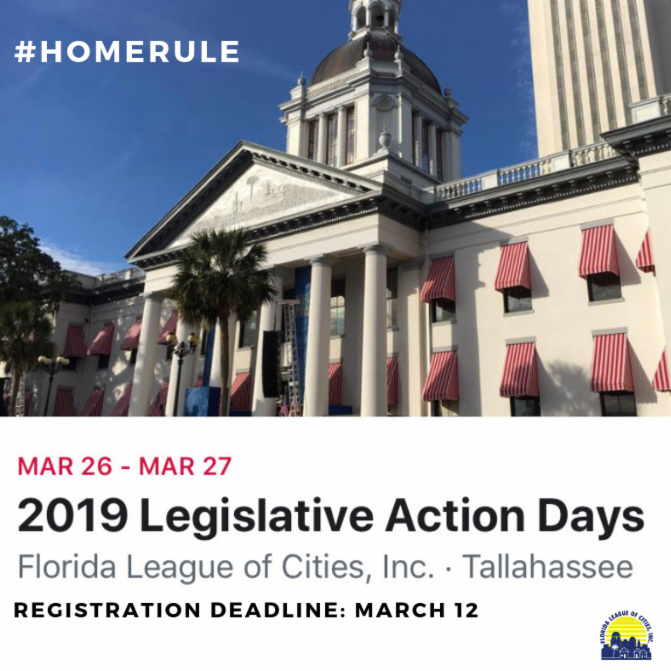 Next week, many of you will be in town for our legislative action days and I encourage you to keep the pressure up. Praise the members who’ve “practiced what they preach” and hold those accountable that have strayed from campaign promises. I fundamentally believe that the government closest to the people governs best and look forward to working together to remind legislators to protect local voices and local choices. On Tuesday, March 26 at 1:30 p.m., the Senate Innovation, Industry and Technology Committee will consider SB 824 (Diaz) relating to short-term rentals. Urge Senate committee members to OPPOSE SB 824. On Monday, March 25, the House Civil Justice Subcommittee will consider HB 1383 (J. Grant), which amends the Bert J. Harris Act. 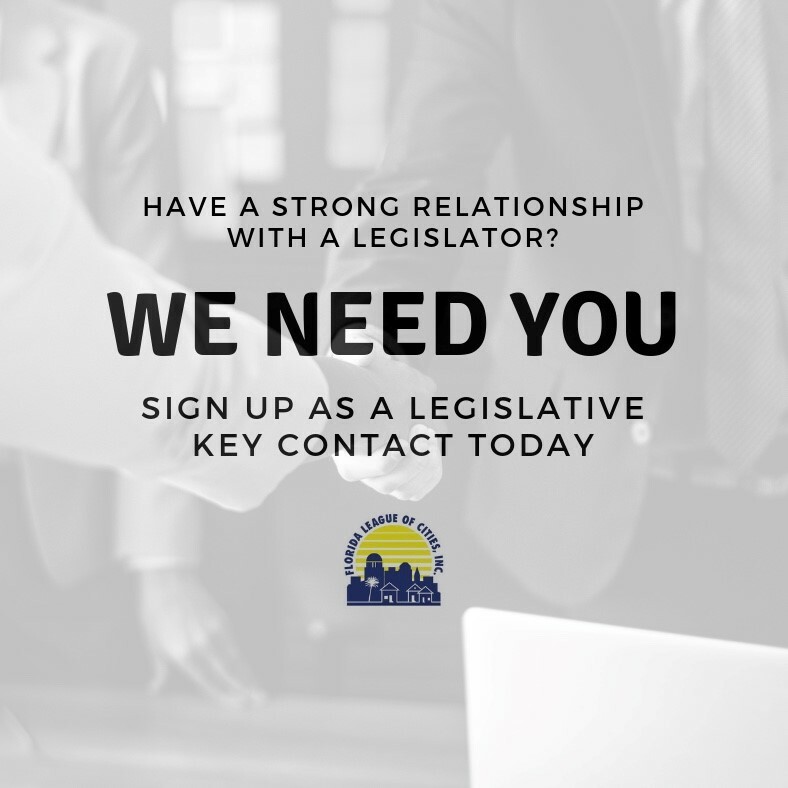 Urge House subcommittee members to OPPOSE HB 1383. On Monday, March 25 at 3:00 p.m., the House Civil Justice Subcommittee will consider HB 1383 ( Grant, J. ). This bill substantially amends the Bert J. Harris Act and significantly handicaps local government ability to resolve these claims. The bill requires any settlement reached on a Harris claim that involves the issuance of a variance or exception to a regulation on a residential property be automatically applied by the government entity to all similarly situated residential properties that are subject to the same rules or regulations. Similarly situated is not defined in the bill. In essence, the bill will make an exception to a rule, the new rule. Variances are not handed out carte blanche by government entities. The bill fails to consider notice provisions, hearings, or even impacts on neighboring property owners when giving an across the board variance. Therefore, the legislation will have a severe chilling effect on the settlement of Harris claims. This week CS/HB 9 ( LaMarca) passed its last committee of reference in the House on an 16 to 7 party line vote. Of immediate concern to the League, HB 9 specifies that after October 1, 2019, a new CRA can only be created by a county-wide referendum in a primary or general election that requires the approval of two-thirds of the electors' votes to pass. The bill outlines a process by which all CRAs will be terminated by 2039 unless reauthorized by the body that created the CRA by a two-thirds vote. Despite vigorous debate in the three committee stops against the provision mandating a county-wide referendum for the creation of new CRAs, no changes to this provision have been made. A Senate proposal to amend school safety requirements was temporarily postponed in the Senate Infrastructure and Security Committee. Of interest to cities, SB 7030 ( Education ) would provide school districts with greater flexibility to improve school safety by authorizing the transfer of additional funds within the Florida Education Finance Program towards school safety expenditures. SB 7030 is scheduled to be taken up again by the Senate Infrastructure and Security Committee on Tuesday, March 26. This week, the House and Senate appropriations subcommittees rolled out their budget plans this week and, in the process, revealed some discord that may get in the way of negotiations on non-budget policy issues. The full House and Senate Appropriations Committees will meet next week to hammer out the spending plans for their respective chambers before sending the final spending bills to the House and Senate floor for a vote by the full membership of those bodies. The current proposals are about $400 million apart and will have to narrow the gap in areas such as per pupil funding levels, tourism marketing efforts, environmental projects, and transportation funding. Below are some of the key spending proposals put forth by each chamber. $45 million for land acquisition through the Department of Environmental Protection. The Senate's proposed $90.3 billion budget can be found here. The budget summary here. The House proposed budget and related bills can be viewed here. Please participate in our 30-minute conference call every Monday during session (March 5 through May 3) at 9:00 a.m. EST. 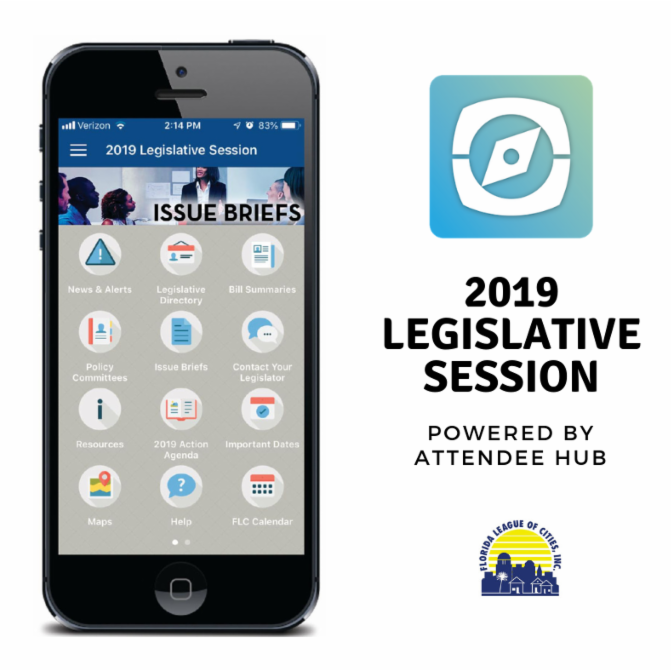 You will be updated on what issues the legislature will be discussing in the upcoming week and what advocacy efforts might be needed. Click here to access Legislative Bill Summaries .